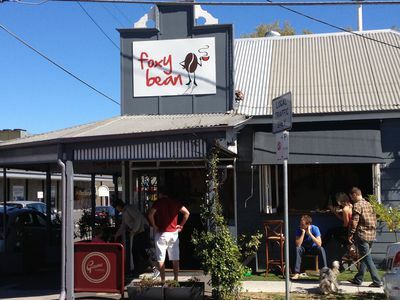 From the outside, Foxy Bean looks like yet another small Brisbane café in an old converted Queenslander, which, in some ways, it is. However, once you move past the front room, you find yourself in a grand, spacious room, reminiscent of a ballroom of old. Add to this the courtyard and you have anything but a small café. 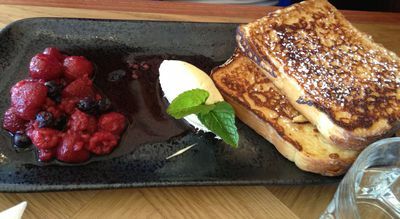 The menu matches the mixed nature of the physical surroundings, with breakfast options ranging from the healthy (granola) to the delicious (eggs benny) and everything in between (French toast with berries and mascarpone, avo on toast and a big brekkie to name just a few). More important than the food (in my opinion) is the quality and taste of the coffee – there are far too many good coffees to be found in Brisbane to ever have to suffer a bad one. Thankfully, Foxy Bean didn't disappoint. 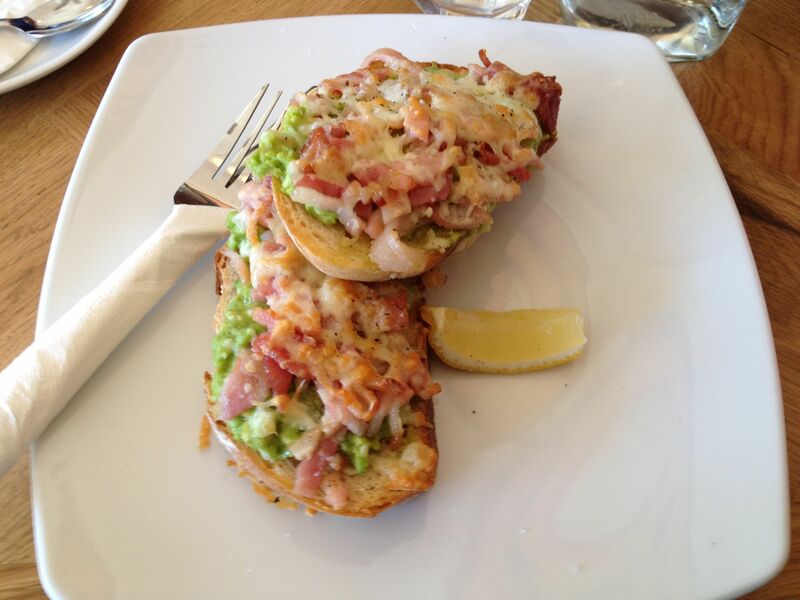 With so many cafes to choose from in Brisbane, it's often hard to decide which to choose. 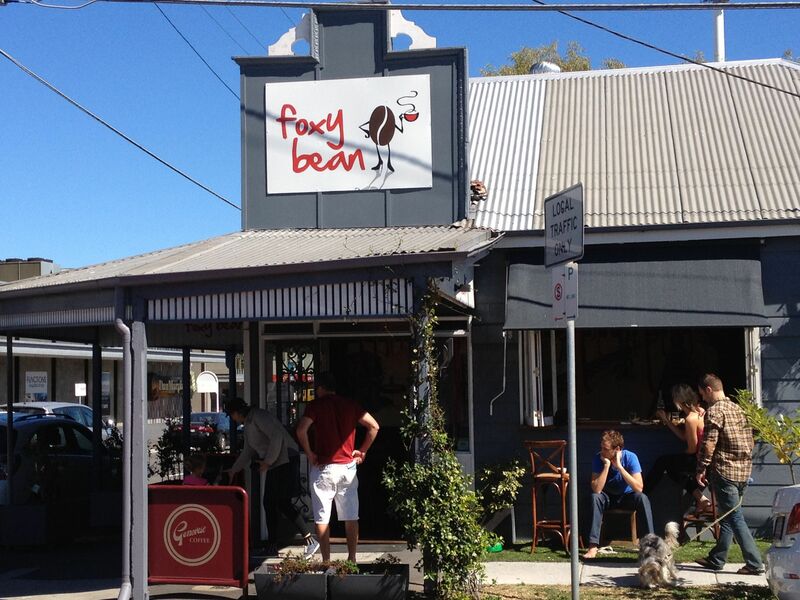 As a self-proclaimed café expert, believe me when I say the Foxy Bean is definitely one to try.